Here’s the finished results, click read more for the tutorial and textures available free for downloading. Here's a simple technique to give an image a soft vintage feel, with a raised painterly effect. Here's what I did, as always your image may come out with different results, so it goes with textures,presets and actions. So if you're still with me, lets go for it. Here’s the original image I started with. Step 1. 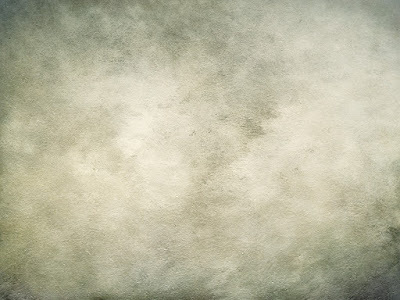 Start with a photo, this will become your background layer. Step 2. Apply my "Oil Painting One" texture on top of your photo, this becomes Layer 1. Step 3. Now set the "Oil Painting One" texture "Layer" Mode to "Darken" and the "Opacity" at 38%. Here’s what it looks like after applying the "Oil Painting One" texture . Step 4. Now make a duplicate of the "Background Layer" and drag it up so it's on top of "Layer 1"
Step 5. Now for the last step, while still on the duplicate "Background Layer" set the "Layer" Mode to "Multiply" and the "Opacity" to 68%. Here’s what I came up with for the finished results. That's it, pretty simple huh! As always, thanks for stopping in, and while you're here, you might as well take something home with you. Thanks for more incredible textures Jerry! These are so wonderful! And thanks for the tutorial on how to use them. That helps too. Beautiful edited photo and LOVELY textures. Thanks so much. I will use these a lot - and think of JJ when I do! That is a wonderfully lucid tutorial. If I may, I will have a go at using one of those textures you are making available to us reader. beautiful image, great textures, excellent tutorial...just the best all around. thanks loads for sharing!!! You have some great textures. I have been finding your collection very useful. Thank you for sharing. Thank you! Great tutorial and I love textures! Thank you for these wonderful textures. Excellent tutorial, Jerry - thanks as always for sharing your brilliance with us! I am so grateful for your tutorials! I have learned so much from you, and I always look forward to learning more! Thank you, Jerry. Wonderful textures and tutorial. as always beautiful and thank you so much!! Jerry, your talent and generosity know no bounds! Thank you so much! You are so generous! Thanks again! Way cool, you rock! Will definitely try your layering recipe, and thanks for the fab textures. Thank you so much for the tutorial and textures! Once again, a lot of good surprises for us when we come at your's!! I can't find "multiply" among the french possibilities... But I shall search untill I found. Thanks for your talent & big heart! easy and wonderful. thank you! fabulous as always, thanks for sharing so much with us! Thanks for the beautiful textures and tutorial! You are an incredible artist! Thanks for always sharing your talent. BTW _ I just love this background you have with the embossed feel - is this from a set you had already posted? I love it! oh, I reallyreally love these!!! Thanks! Beautiful as always! Many thanks! Thank you so much! Your work is so mystical and wonderful, I love it. Great tutorial, Jerry. Thank you so much for your generous offering here. 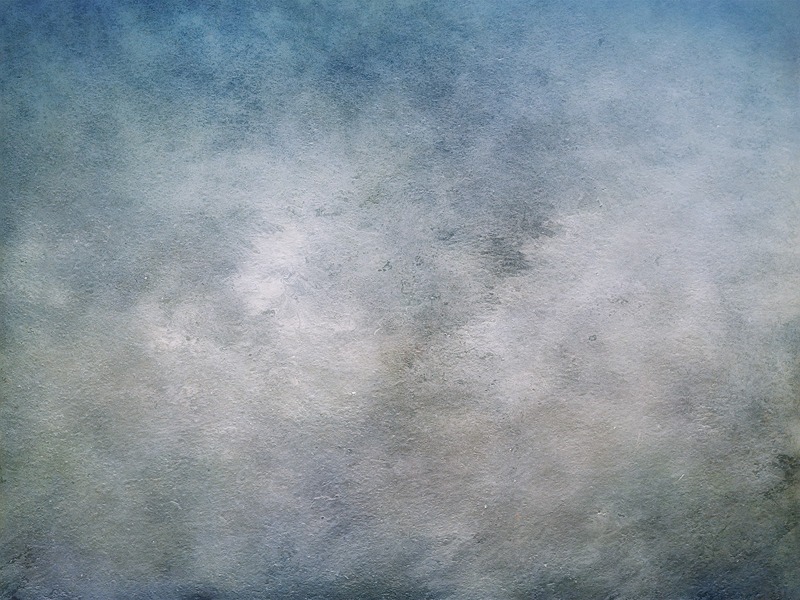 I have one of your 'Painterly effect' textures and it's always been a favorite and these are exquisite! verstehe ich Schritt 4 nicht richtig, könnte mir das jemand in Deutsch übersetzen? I added the Google translator widget, located at the top on the right. Thank you for these textures! I took out some old artwork that is I print for friends of a town we love in Mexico...these are not as subtle as your work but they look more beautiful with these textures. Another fantastic set! Can't wait to try them following your tutorial! Thank you soooo much!!! I love this set Jerry! Thanks for more fantastic textures. Also thanks for the tutorial, I love playing about with textures but it's always good to see how the experts achieve their results. Fantastic. I always appreciate when you describe your steps and textures. Thank you. Wonderful textures! Thank you so much for sharing them! I have been thinking about making a book. Would be fun to have. But I want to see the GhostWorks book first. Have you made a book? Thanks for all the new textures, Jerry! I haven't been by to visit you site for awhile and you never fail me when I log back in. Gorgeous stuff!! Can't wait to try it out. I am a recent Photoshop addict and just found your site. I am so inspired by your work and your wonderful tutorials, especially this one. Thank you so much for sharing with strangers!! Haven't been by to see you in a little while. So glad I had time to visit today. These are beautiful! Thanks so much. I look forward to trying them out. This is such a wonderful tutorial, and the textures are the absolute best. God Bless your generous heart! Thank you so much for these beautiful textures! Love them all! Thank man, can't wait to try! What beautiful textures!I can't wait to try them out! You always provide a great source of inspiration! Wow you are so talented, and generous to share for free. I just found your site via another blogger mentioning your link. These are exciting layers and I'm excited to try them. Thank you! Thnx, Jerry. I can't wait to try them out! As always, exceptional. Thank you Jerry! Great tutorial! I´ve found at flickr your Tutorial called "A Simple Texture Tutorial" and would like to try it (I am a Beginner), but cannot find the texture "RAGE TEXTURE", used in this Tutorial. Would you be so kind and upload it? Thank you very much! It´s a pleasure to use your textures and tutorials help the beginners a lot! You might want to return to the tutorial at Flickr, I made the words RAGE TUTORIAL link to the texture you seek, which by the way is the next image posted after the tutorial. Used your gorgeous texture here: https://www.flickr.com/photos/danielabonesso/26492189310 thank you so much :) kisses! I love your artworks and really appreciate the gifts you offer us. I just noticed this site has the same textures available...I hope it's not a rip-off?